Before we arrive in Prague for the EB Festival, we asked a local to recommend 10 restaurants, bars, clubs, galleries, and more. Win tickets below. 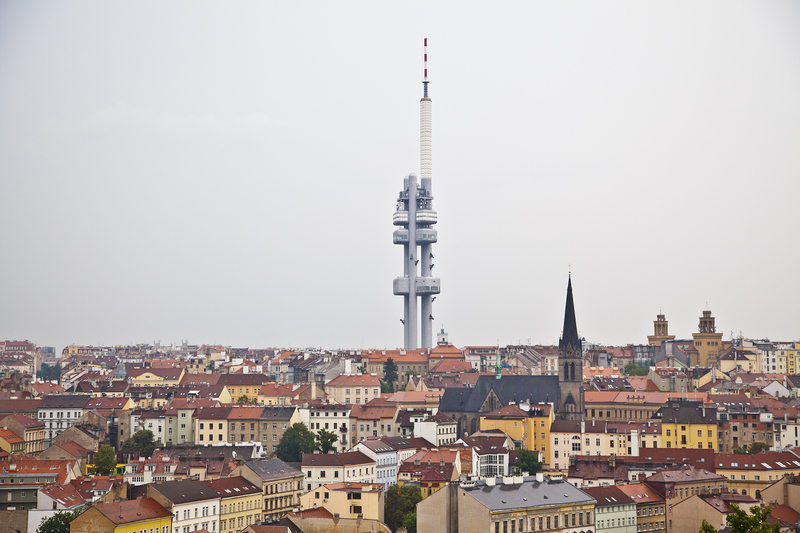 The next destination for Electronic Beats’ spring festival season has many names: the Magic City; “the city with 100 spires” (not to mention trillions of tourists); a Gothic Disneyland; Prague. The capital of Bohemia is a mysterious historical metropolis where the present is still coming to terms with the past. It boasts charming little nooks, Art Nouveau architecture, and an idiosyncratic mixture of alchemic legacies, post-Communism, dissent culture, and the inherent dichotomy and inner conflict that rises from existing on the mental and geographical borders of East and West. We’ve asked a local who knows the city’s ins and outs to compile an insider’s guide to Prague’s must-see destinations. 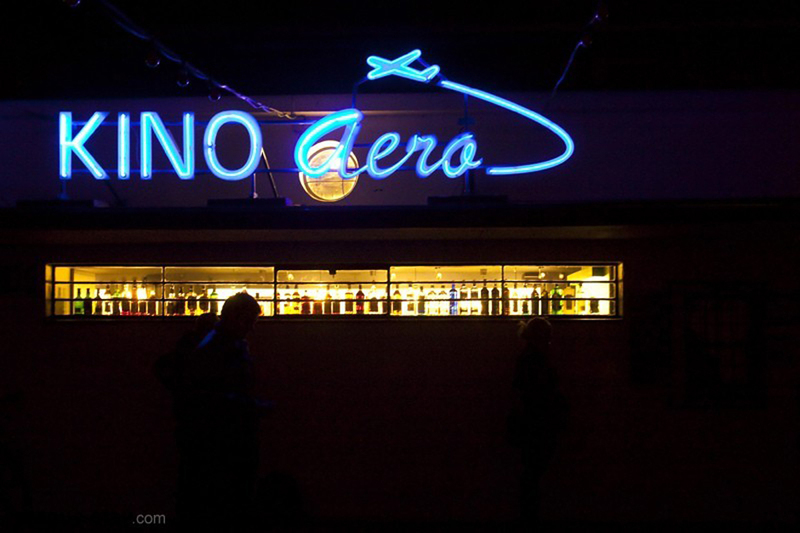 This club is located at the unassuming corner of an office block built in the 1930s. Its neighbourhood, Letná, is the sort of up-and-coming area that’s frequented by artists, students, yuppies, yummy mummies, organic food lovers, dog walkers, and those lucky enough to snag one of the district’s roomy flats. Neone has become a nocturnal staple among those looking to lose themselves on a dance floor and chainsmoke outside before a backdrop of the neon-lit Magistrála, the insanely traffic-congested road that cuts through Prague. 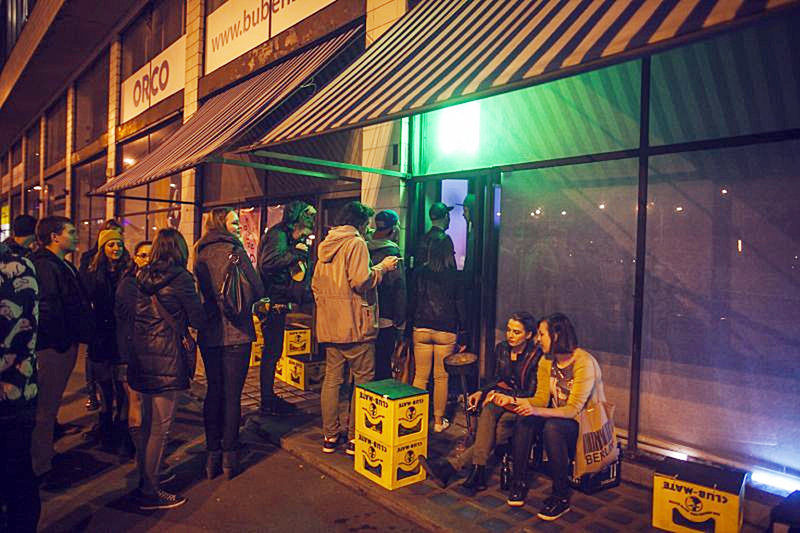 The venue specialises in urban-beat oriented electronics and hosts the likes of Egyptrixx, Nguzunguzu or Samuel Kerridge on any given Friday night. This flea market has a hilarious Wall of Shame that displays faded photos of pickpockets. If you’re looking for a broken record player, an old washing machine, some vintage shoes, or fatty sausages and cheap beer, head to Kolbenova. 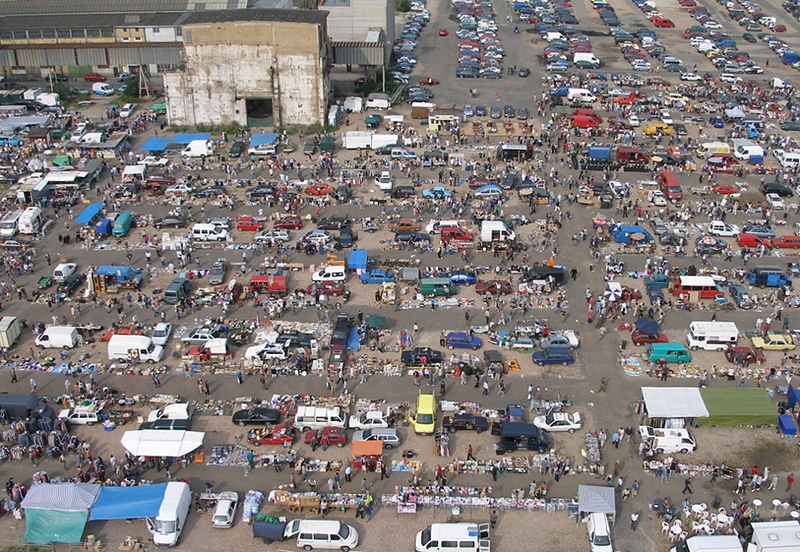 The yard sale has achieved cult status among Prague bohemians and the occasional foreigner, but despite its tenuous fame, it still manages to retain its authentic genius loci thanks to the locals who hustle various ephemera surrounded by decaying remnants of Prague 9’s industrial wasteland. These two clubs/bars are owned by a slightly controversial cultural entrepreneur who turned Krymská, the street where the latter venue is located, into “the little Berlin of Prague,” according to local media eager to stir some lukewarm hype. V Lese, formerly a bookshop called Shakespeare and Sons, is now a bar with a basement club located underneath. 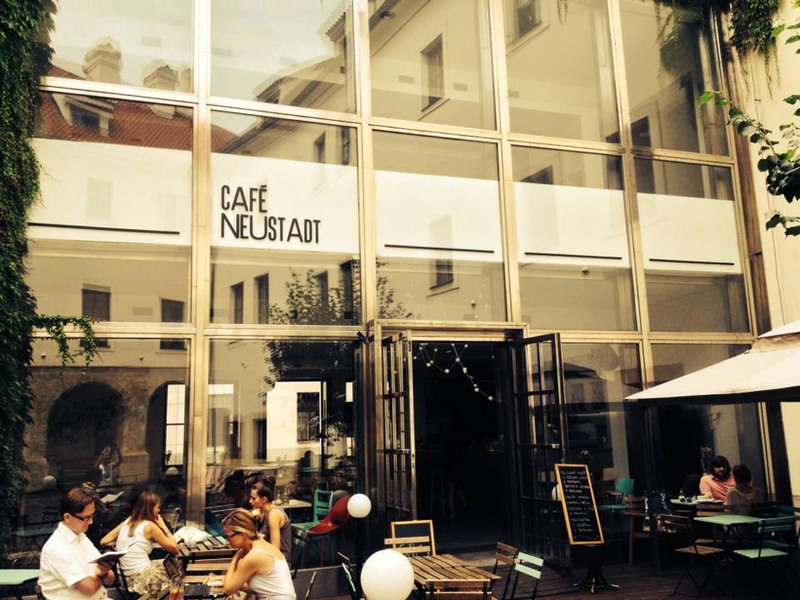 Neustadt is located in the city center and mostly caters to creatives tapping on their laptops and sipping cappuccinos. Žižkov is Prague’s penultimate bar area. If you crave a late-night drinking den to discuss various existential topics, the 3rd district has a lot to offer to wandering souls in search of some bonhomie. 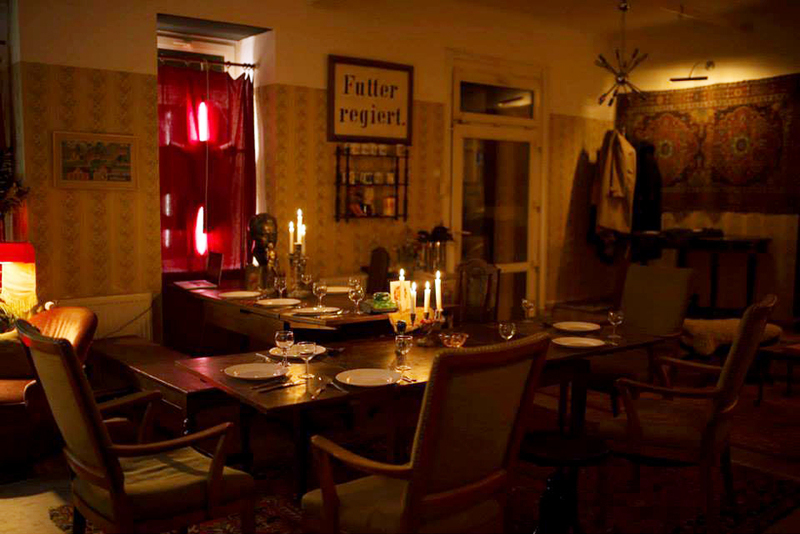 Vlkova 26 is a newly opened watering hole in the heart of the neighbourhood that also hosts music nights. The Solution is one of two relatively new spaces devoted to showcasing contemporary art in various forms. It was run by an effervescent Swiss transplant named Mark Divo, whose previous art initiate was situated in Prague’s Red Light District. 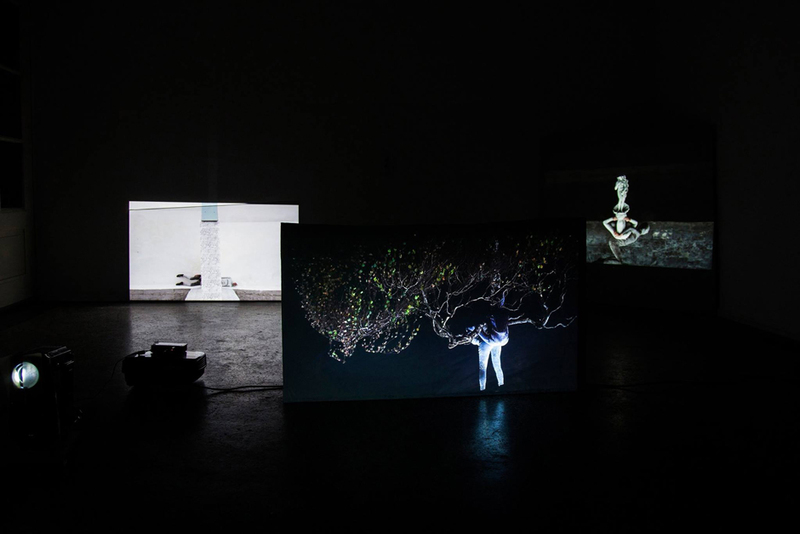 Berlinskej Model is the second of the two new art-related venues. It’s tiny, and its Wednesday openings/culinary feasts are usually pretty packed. The Vietnamese are one of the largest ethnic communities in the Czech Republic. The wave of migration started during the Communist era, when the Czechoslovak government invited Vietnamese “guest workers“ to the country. 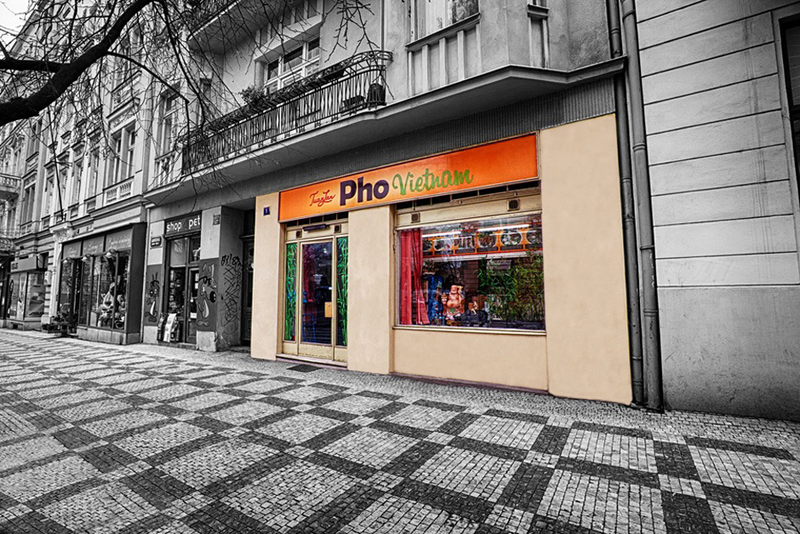 Czech people have developed a fondness for the Vietnamese’s amazing cuisine, and you will find plenty of very affordable restaurants that serve delectable pho soups all over Prague. Two options are the popular Hanoi in Slezská 57 and Pho Vietnam in Anglická 15 (pictured above). Art house cinemas have become quite popular in Prague, which defies a general decrease in the number of cinema-goers around the world. Prague’s small theatres are anathema to the impersonal popcorn-feuled blockbuster multiplexes. Oko in Letná (pictured above) and Aero (pictured below) screen indie films as well as host various themed festivals and showcases, like Aero’s B-movie blowout the Shockproof Festival. 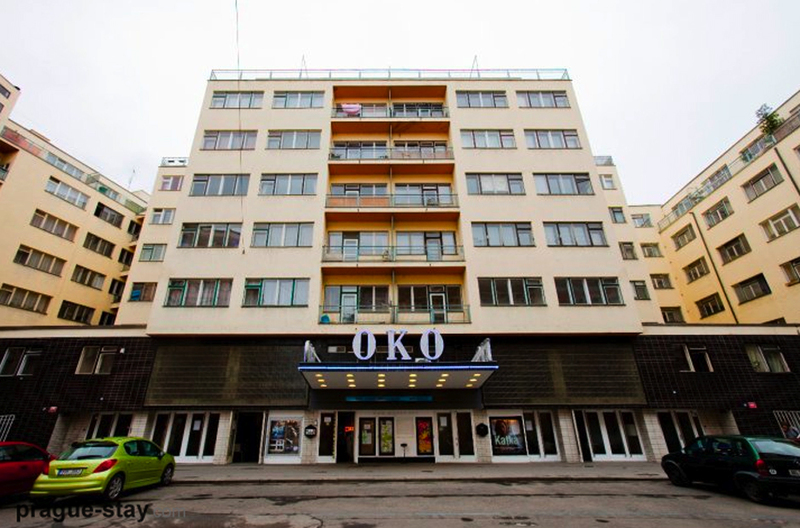 As for Oko, thanks to its location within a stone’s throw of both the Bubenská art studios and the art academy, is a popular hang out for cinephiles and beyond. Check out the EB guides to Warsaw, Leipzig, Budapest, and Zagreb.